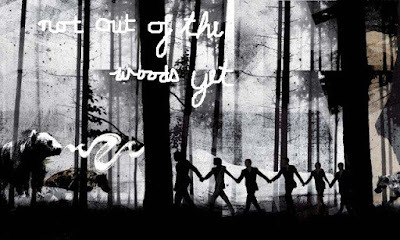 Soul Coach ChristinA: We are not out of the Woods Yet! 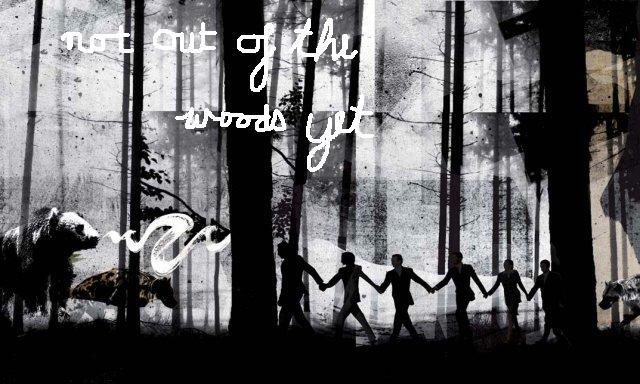 We are not out of the Woods Yet! Trials, trials, trials what a year! Not just for me but for all of us. Please do not think you are alone if you are finding this year testing. Things are moving fast and releases are coming thick and fast and they must be cleared before 10.10.10 so hold on to your hats and surround yourself with your groups for support. It helps if you can laugh about your situations or at least know that you are not alone on this journey of tests and more tests as we are asked to step up and up and up. There are so many stories coming in about the tests and trials and believe me I have had more than my fair share also but it is as it should be and knowing that it is all for the greater good makes a huge difference. How it all plays out is very very interesting. I haven't had time - because of my own tests and trials - to get the energy report up to date so this post is simply to touch base and reassure you that all is in Divine Order and this too shall pass. Watch out for the following dates and the days that lead up to and just after because we are not out of the woods yet. Wednesday 25.8.2010=45/9 More release and karmic completions in relation to partnerships and changes being thrust upon us. Go green, blue and gold. Sunday 29.8.2010=49/13 It appears there is no break and today is an all or nothing day and quite possibly full of tests trials and challenges - I'm staying home this day! Go Deep Violet but bring in some gold for some highs! I hope to be back with more indepth insights soon.